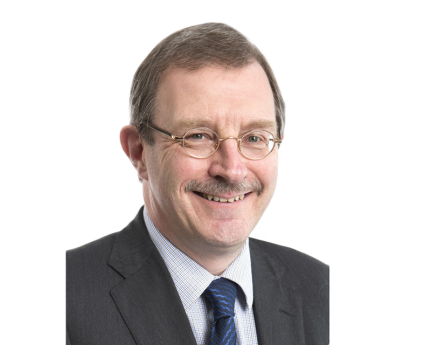 David Heaton FCA CTA has specialised in employment taxes, national insurance (social security taxes) and tax investigations since the late 1980s. After senior positions in Big 4 firms and partnership for 13 years in a national firm, he became a sole practitioner in 2014. He was the original author and for many years the editor of CCH's British NIC Guide, but he is now the editor of Tolley's National Insurance and a contributor to Taxwise, Tolley's Tax Planning, Simon's Taxes and Taxline Tax Planning on employment taxes and NIC matters. As a lecturer for professional institutes and training businesses he is known for his down-to-earth and often irreverent style. He was briefly a member of HMRC's GAAR panel, invited because of his nationally recognised expertise in employment taxes, but he resigned after a press expose that revealed that he advised clients and fellow professionals as well as HMRC. He has chaired the ICAEW's Employment Taxes & NIC Committee for many years and is a past chairman of the Institute's Tax Faculty. He is also a member of two relevant technical sub-committees of the CIOT.